Civil litigation is akin to a snake and ladder game. It may take quite a time for the game to end, and one may have to face not only appeals to higher courts but also remands to lower courts. This is a case where the Supreme Court has twice remanded a civil matter to the high court on more or less the same issue. A suit filed in 1990 was decreed in 1997. The district court upheld the decree and the second appeal reached the high court in 2001. The high court, in 2002, disposed of the appeal in terms of compromise arrived at between the parties. Application by one of the defendants to revive the appeal on the ground that compromise is not binding him was dismissed by the high court. Against this, the defendant approached the apex court. In 2003, the apex court allowed the appeal observing that the high court did not inquire whether the compromise had really been entered into between the parties. It then remitted the matter to the high court for fresh consideration in accordance with law including to decide the question of consideration of the compromise petition. The high court then proceeded to examine the matter on merits and dismissed the second appeal. This was again assailed before the apex court. 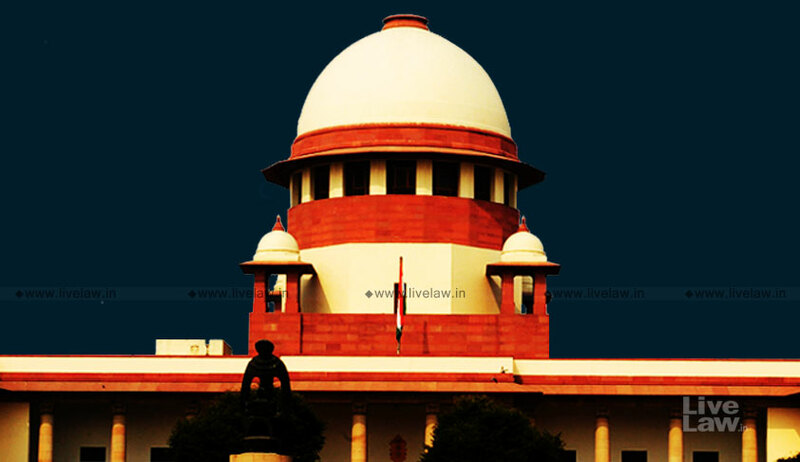 High Court while deciding the question of the genuineness of the compromise application, as directed by this Court’s order dated 04.08.2003, may consider it proper to remit the matter to the Trial Court for the purpose of recording evidence of the parties in time bound period. On receiving the evidence from the Trial Court, the High Court would proceed to decide the question in the light of the evidence adduced by the parties. In case the compromise is held legal and proper, there will be no need to decide the second appeal on merits. It is for the reason that in such eventuality, the order dated 10.04.2002 disposing of the second appeal in terms of compromise would continue to hold the field as being legal and proper. However, if the compromise is held illegal, the order dated 10.04.2002 will stand set aside. As a consequence thereof, the second appeal will revive for being heard on merits. The High Court will then proceed to decide the second appeal on merits in accordance with law. But the irony in this order is this: In 2003, the Supreme Court set aside the compromise decree by the high court. Today, it set aside its judgment on merits. If the compromise is found to be genuine, the compromise decree will be restored. But if a compromise is found illegal, the high court is directed to again examine the matter on merits, the same which it has already done, but set aside by the apex court now. So the high court will have to again enter a fresh finding on merits.